In her first year of working as a professional real estate agent, Gilli Axel sold over $15,000,000 of real estate, earning her the New Jersey ‘Rookie of the Year’ Award from her previous company. Since then, Gilli has far exceeded this accomplishment, increasing her business by nearly 50% over the last several years, while competing with over 1000 Real Estate agents in the area; she continues to be recognized as a top producer year after year. Gilli Axel serves as the Broker of Record for Nest Seekers offices in New Jersey. Her network of connections, grasp of the market and impressive track record enables her to provide Nest Seekers with supreme knowledge, experience and talent. 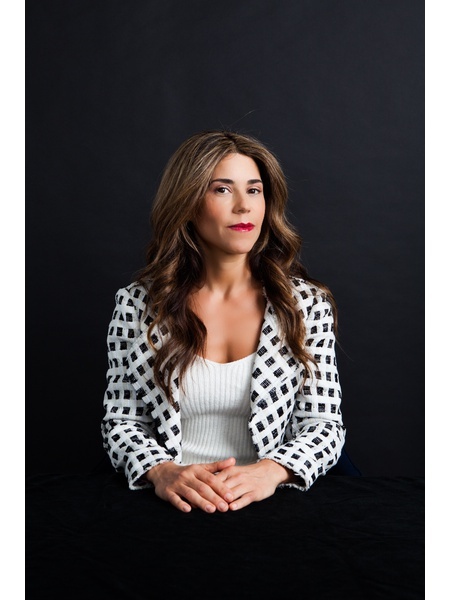 With a formal education in Art History and appreciation for form and function, she has created a natural symmetry between Art and Real Estate sales. This unique ability to entwine her arts and business acumen has cultivated a unique niche market servicing buyers, sellers and developers. She is an avid communicator and negotiator – and has the innate ability to understand her client’s needs – which has led to millions of dollars in real estate bought and sold. Dedication, passion, backed up by excellence in service are the trademark to Gilli’s success that will continue to flourish under the Nest Seekers International brand. Luxurious 2 Bedroom with Breathtaking Views of NYC! Single Family Home in Downtown Jersey City with Parking and Outdoor Space! Harsimus Cove Brick Row Townhouse in Downtown Jersey City! Washington St. & Greene St. Welcome to The Royalton | A boutique condo building located conveniently in midtown Hoboken. 2BR/1BA Condo in Liberty Harbor! Amazing backyard space with your fully renovated 2 Bed + 1 Bath with Central Air and dishwasher. Large brand new fully renovated 2 Bed +1 Bath with Central Air. Prime Jersey City location. Fully renovated 1 Bed/1 Bath with Central Air. Fully renovated 1 Bed/1 Bath with Central Air. Prime Jersey City location.